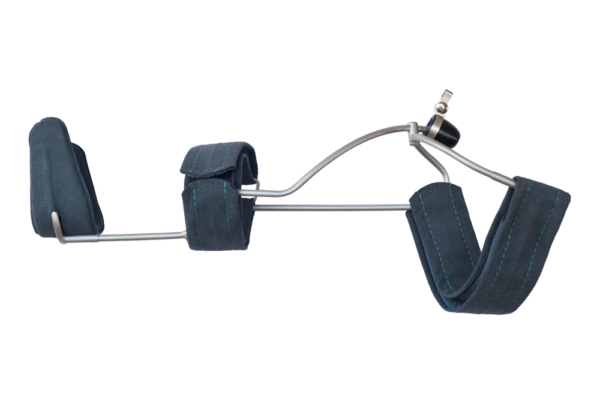 The Wilmer2 Carrying Orthosis is a shoulder orthosis (also known as shoulder brace or shoulder splint) intended for people suffering from a (partially) dislocated shoulder (shoulder (sub)luxation). 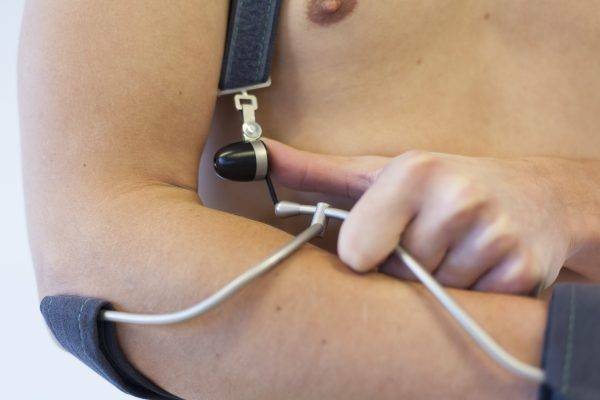 This often painful situation prevents proper functional uses of the affected arm. The arm hangs from its capsule and ligaments and in time dislocates further and further. With the Wilmer2 Carrying Orthosis (Abbreviated W2DO), the upper arm pushes itself upwards, reducing tension on the joint capsule and tendons. The pain is relieved by bringing the shoulder head back into its joint position again, regaining some of the arm functions. With unlocking system to stretch the arm. Supports the affected arm, but leaves hand and fingers free. Not only supports the forearm but also the hand and wrist by means of a hand support. All models are available in one size, left and right. Minimal length of the forearm (measured from the biceps to the wrist): 18 cm. Circumference wrist must be between 15 and 27 cm and thickest point of the forearm must be at least 20 cm and maximal 35 cm. The shoulder harness as well as the wrist and elbow straps can be (hand) washed. Please remove the straps from the orthosis. Make sure to close the Velcro in order to prevent cloth from sticking to it. You can use a laundry bag at temperatures of max 30°C. Additional parts of the orthosis can be cleaned using a damp cloth. Watch this video if you want to see how the orthosis can be put on and off. How does the Wilmer2 Carrying Orthosis work? 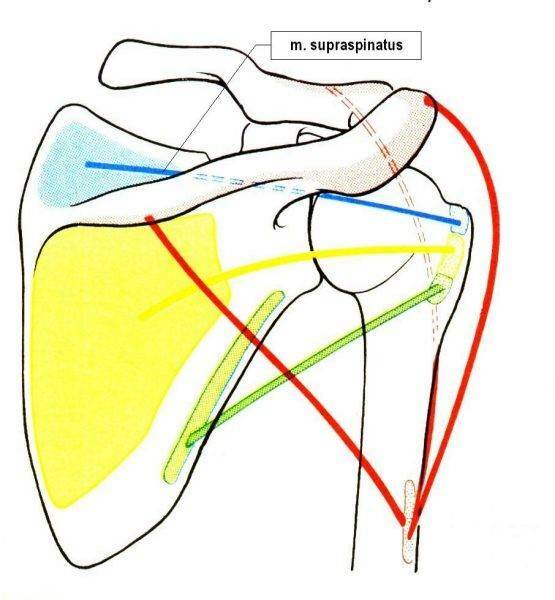 Treating the shoulder (sub)luxation by wearing a sling may reduce loading on the ligaments and capsule, it doesn’t neutralise the (sub)luxation itself. On top of that a sling needs to be worn over clothing, highly limits arm mobility and, last but not least, it loads the neck. The use of the Wilmer2 Carrying Orthosis does lead to effective neutralisation of the (sub)luxation. 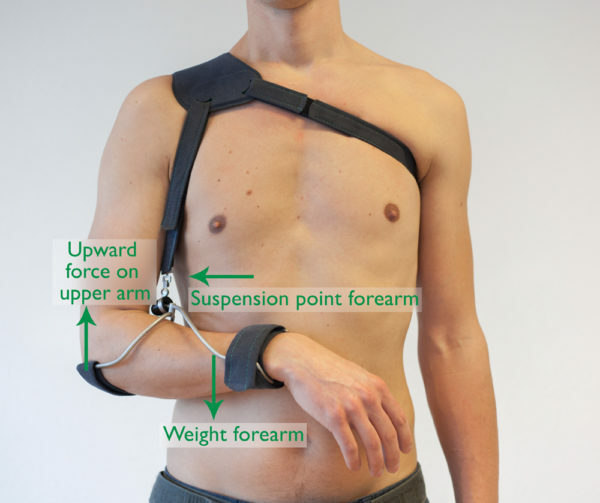 The Carrying Orthosis suspends the arm close to the elbow (see photo), leading to a slight misbalance of the weight of the forearm in reference to the weight of the upper arm. 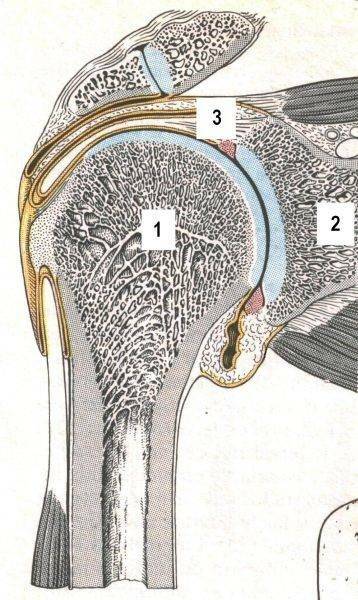 When the forearm is directed downwards by gravity, the upper arm is, at the same time, pushed upwards, leading to the head of the upper arm finding its support in the shoulder joint again. This smart use of mechanics makes the W2CO a unique product. It is still the only orthosis that is really capable of neutralising (sub)luxation. 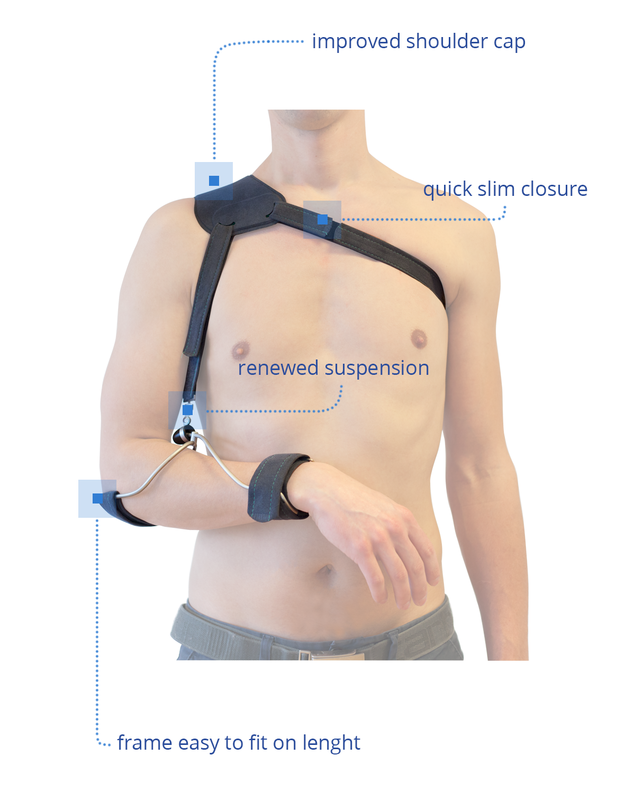 If you want to know more about the operation of the WCO then download here an article explaining in detail how this orthosis works, but also why a sling doesn’t. One of our clinical experts Nils or Joep is more than happy to discuss the best solution for your problems with you. And we’re more than happy to see how we can realise a well fitted Carrying Orthosis for you, provided that this will be a suitable option in your case. Click here to read more about this route. Renewed suspension The W2DO has a new suspension system that makes it easy to hang the arm frame on the shoulder strap with one hand, but also to temporarily unlock the frame and stretch the arm. Frame easy to fit on length Not every arm has the same length. But fortunately the frame is easy to shorten via a smart system on the elbow side. Easy for your orthotist. By pushing the Wilmer2 Carrying Orthosis suspension knob, you can unlock the system. After unlocking the arm can be stretched, so that for example, clothes can be donned easier. By raising the arm with the frame again and bringing it to 90 °, the elastic cord pulls the knob back into place. The Wilmer2 Carrying Orthosis has a unique unlocking system that allows the arm to be temporarily stretched. For the function of the orthosis it is important that the forearm is held in horizontal position. But for some activities, such as donning and doffing a jacket, being able to temporary stretch the arm is quiteconvenient. The Ambroise designers therefore came up with a smart locking system. By pushing the thumb against the suspension knob, you can slide it off the frame. Then you can stretch the arm. If you bring the arm back to 90° by lifting it with the frame, the elastic cord to which the suspension knob is attached on the frame retracts and automatically pulls the knob into the locked position.